Nothing says love like hot melty cheese! 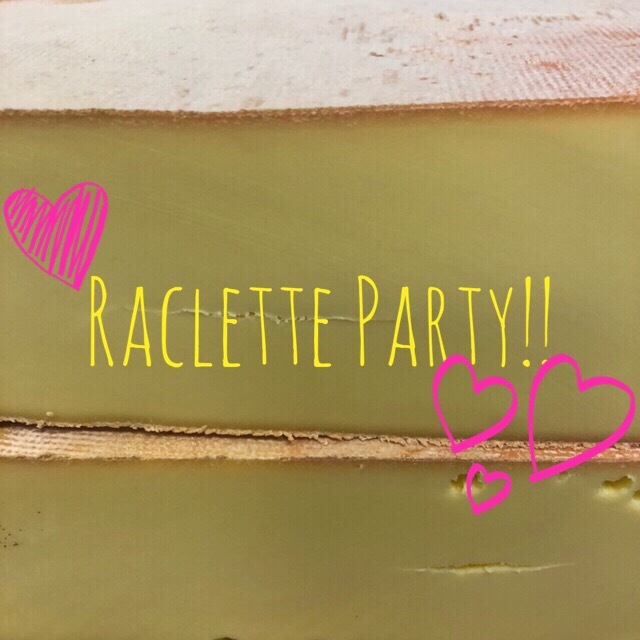 Join us on Valentine’s Day in our Classroom space for an evening of raclette! 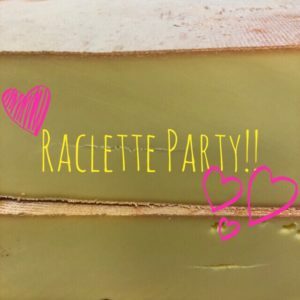 Raclette is many things!! It is a noun (the name of the cheese) a verb (the act of scraping) and a dish (hot melted raclette cheese on top of potatoes, cornichon etc.) Most of all, Raclette is delicious!! Grab your friends and snag a ticket to join in on the fun! Must be 21+. Wine and beer available for purchase.